Our physicians are committed to using the most advanced and minimally invasive treatments to help patients who have been injured in an accident recover from their injuries, get relief from their pain and other symptoms and return to a healthy and active lifestyle. If you are looking for state-of-the-art treatment for accident-related back injuries, you can count on the dedicated team from Ortho Sport & Spine Physicians. We limit the number of patients we see every day so we can give each and every one of our patients the time and attention they deserve. At Ortho Sport & Spine Physicians, you will not find a crowded waiting room and long wait times. You will find a caring and experienced team of physicians who are here to serve you with expert orthopedic back and spine care. Our treatment plans are focused around eliminating your pain and other symptoms, and helping you recovery fully from your accident so you can get on with your life. Before recommending any type of treatment plan, we will take the time to conduct a thorough physical evaluation, discuss your symptoms and treatment goals and take a complete medical and family history. We will also conduct any type of diagnostic test that is needed to accurately pinpoint the source of the problem. We can then discuss your treatment options and develop a customized treatment plan tailored around your specific needs and goals. Our physicians are committed to using the most minimally invasive techniques possible. However, in cases where more conservative treatments have failed, surgery may be recommended. Ortho Sport & Spine Physicians is pleased to be one of the Southeast’s leading providers of minimally invasive endoscopic spine surgery. Using this advanced surgical technique, we are able to offer effective surgical solutions with fewer complications and a shorter recovery time. We help patients find relief from accident related neck, spine and back injuries! If you have been injured in an accident, please contact the Atlanta Accident Related Spinal Cord Injuries Specialists at Ortho Sport & Spine Physicians today so we can help you return to full function and achieve a better quality of life. For your convenience, our office works with many Worker’s Compensation and health insurance providers. We also accept a variety of different forms of payment. 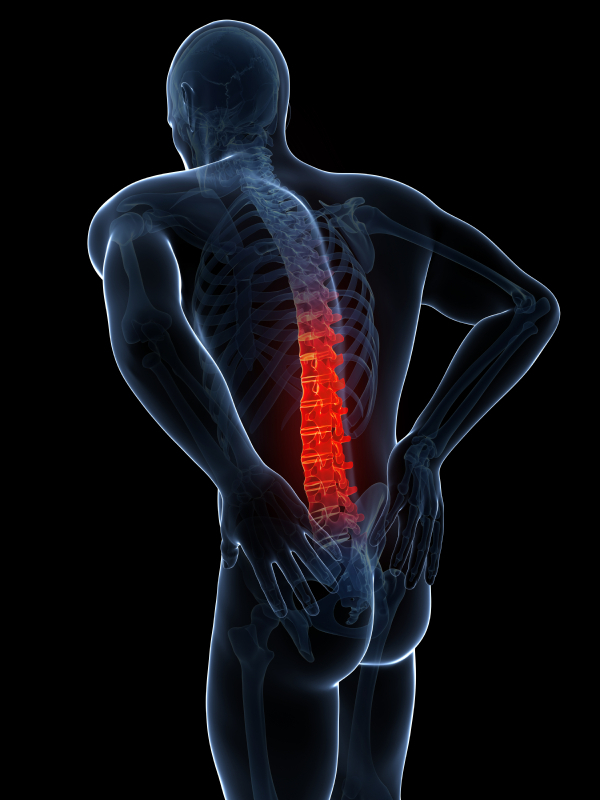 Please give us a call today to schedule a consultation with one of our orthopedic and spine specialists. We look forward to helping you recover so you can once again enjoy a healthy and active lifestyle.